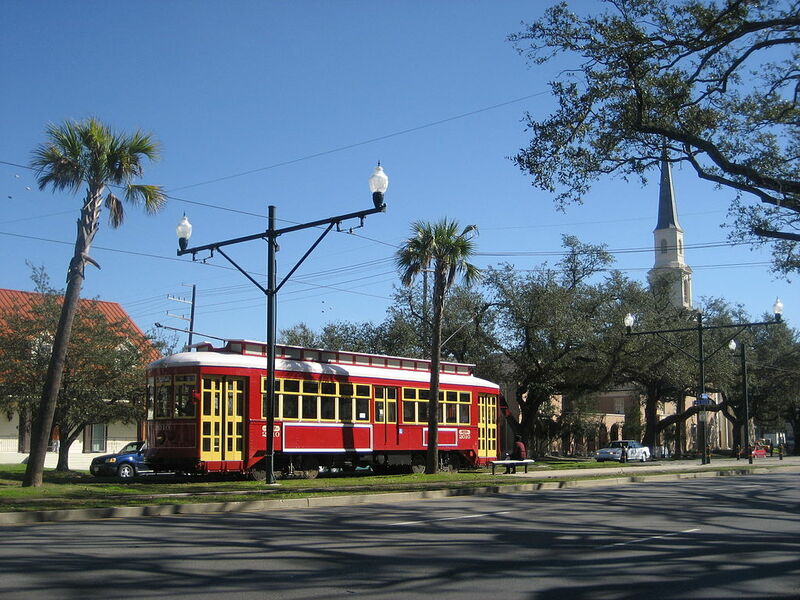 Mid-City is a neighborhood of the city of New Orleans. A subdistrict of the Mid-City District Area, its boundaries as defined by the City Planning Commission are, City Park Avenue, Toulouse Street, North Carrollton, Orleans Avenue, Bayou St. John and St. Louis Street to the north, North Broad Street to the east, and the Pontchartrain Expressway to the west. It is a historic district on the National Register of Historic Places. In common usage, a somewhat larger area surrounding these borders is often also referred to as part of Mid-City.